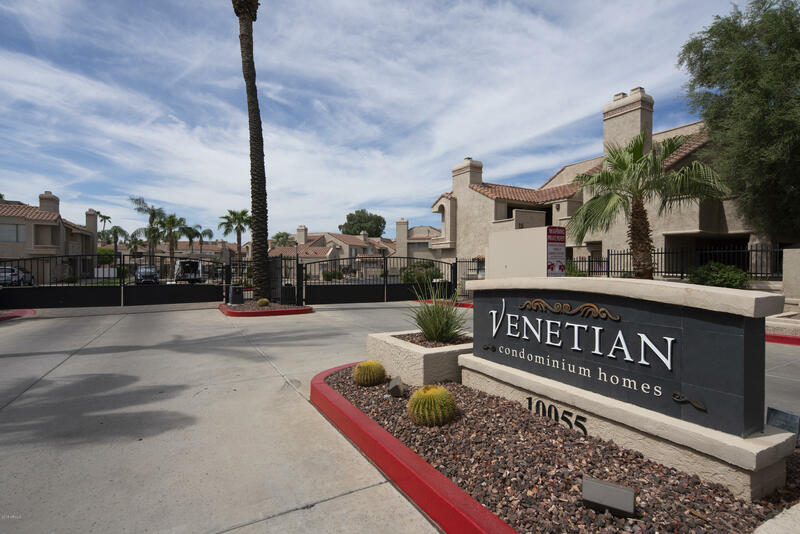 Welcome home to the Venetian in Scottsdale! 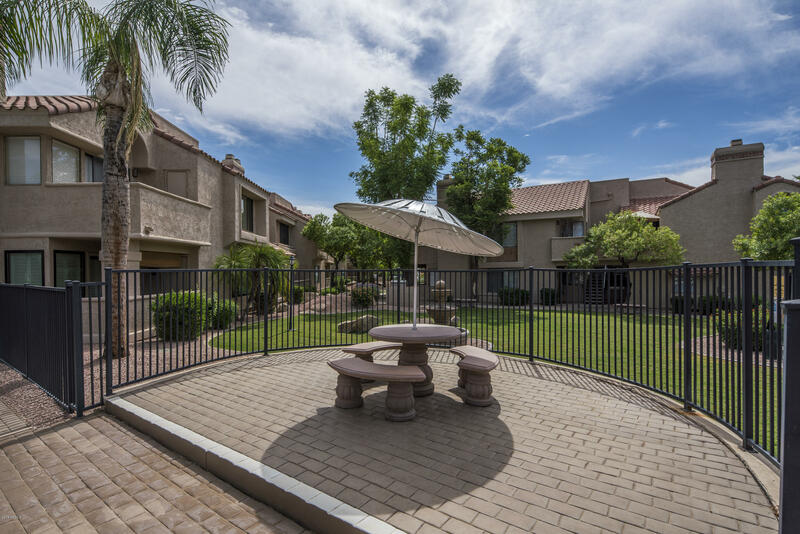 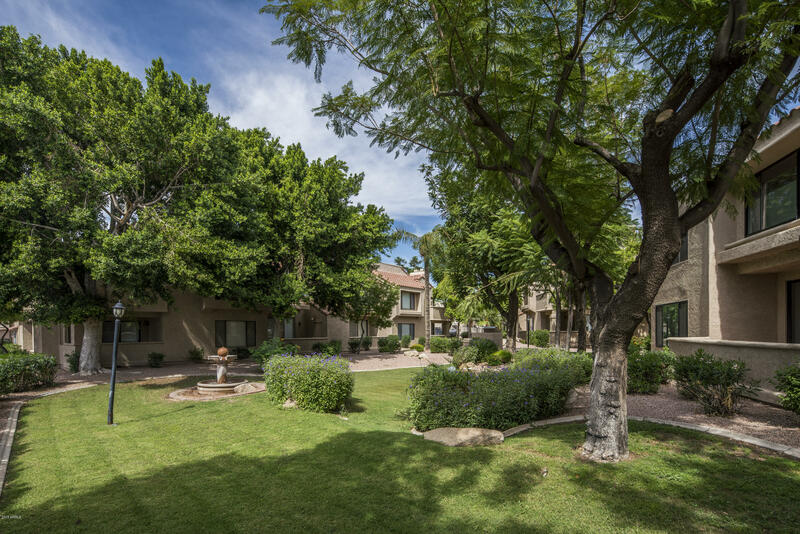 The community fountains and lush landscape are truly inviting. 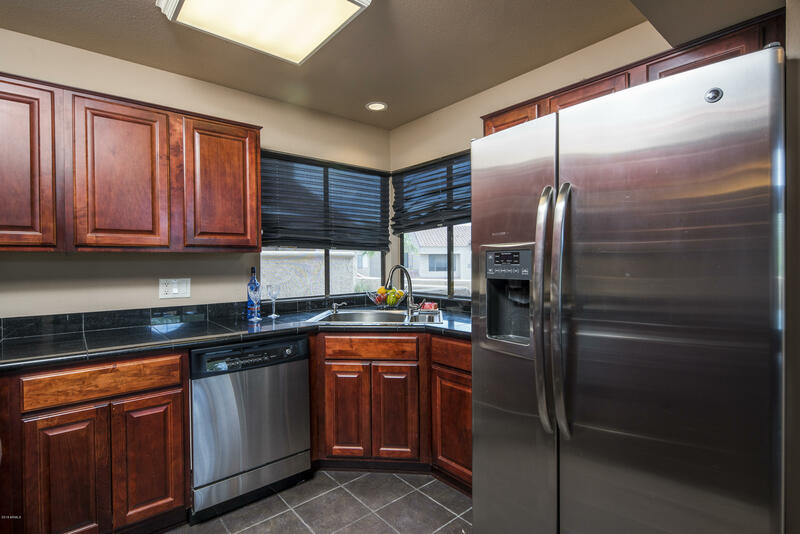 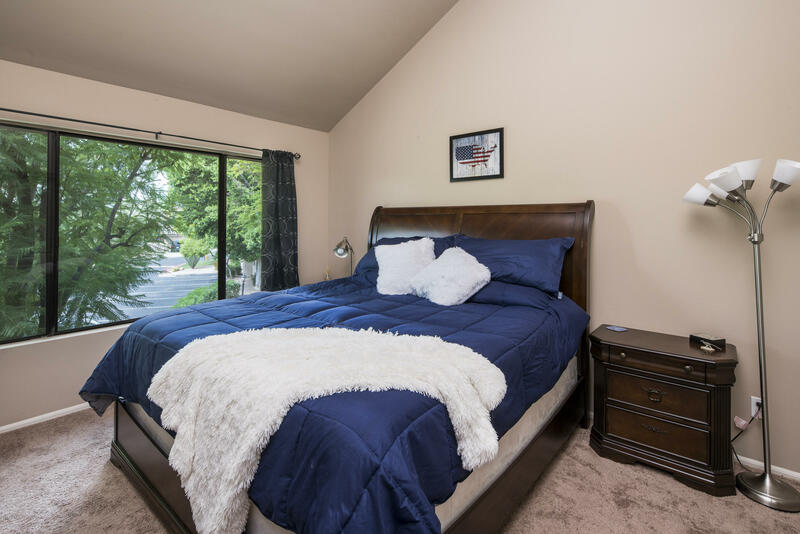 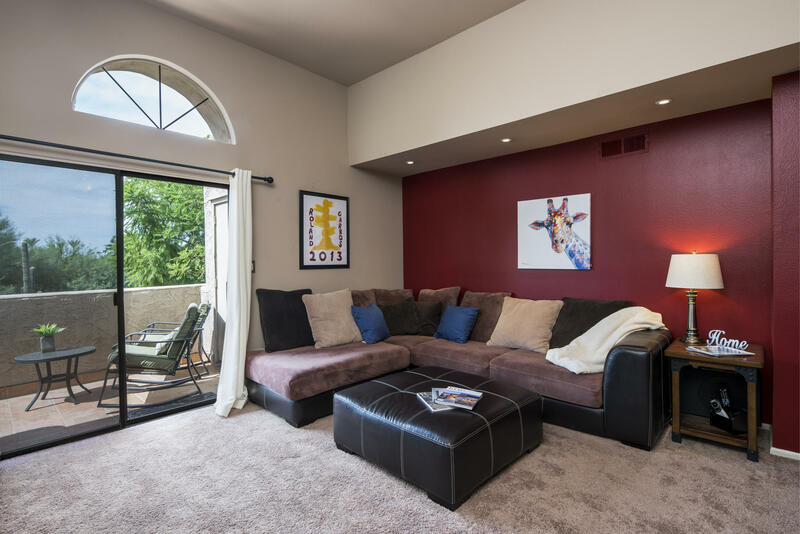 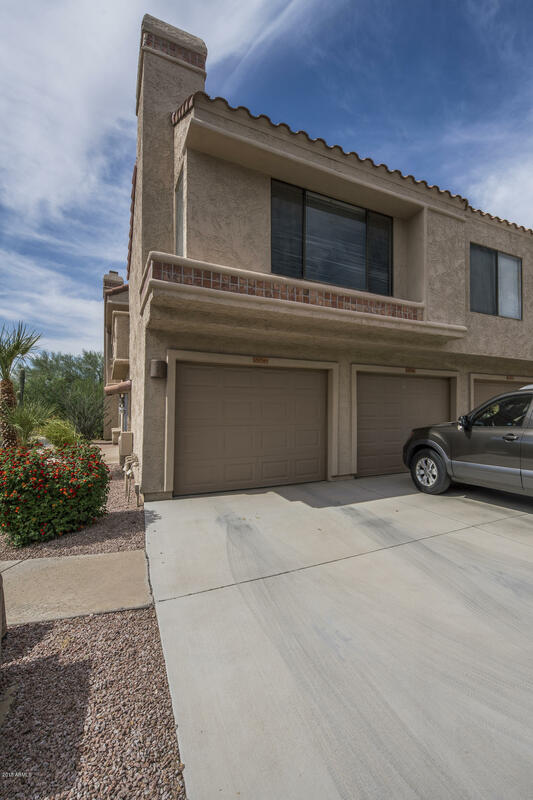 This home has wonderful living space with vaulted ceilings and an upgraded kitchen featuring stainless steel appliances, cherry stained cabinets and granite counters. 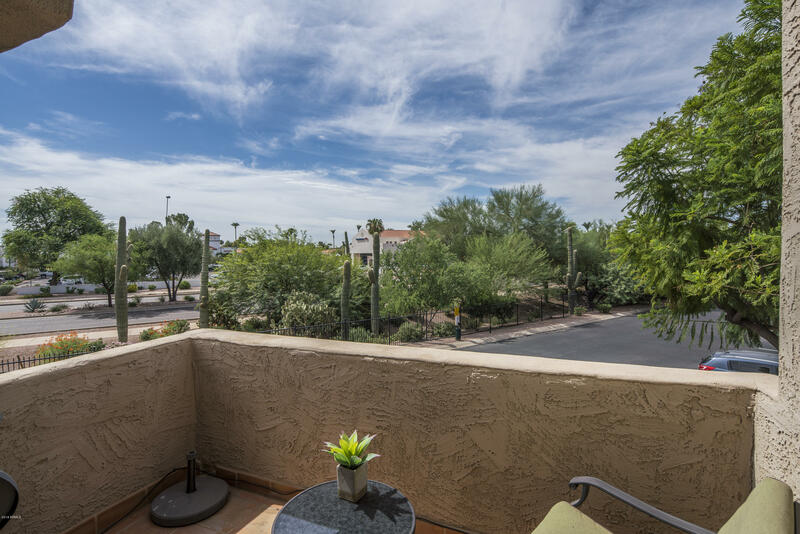 Enjoy your mornings on the balcony with open views. 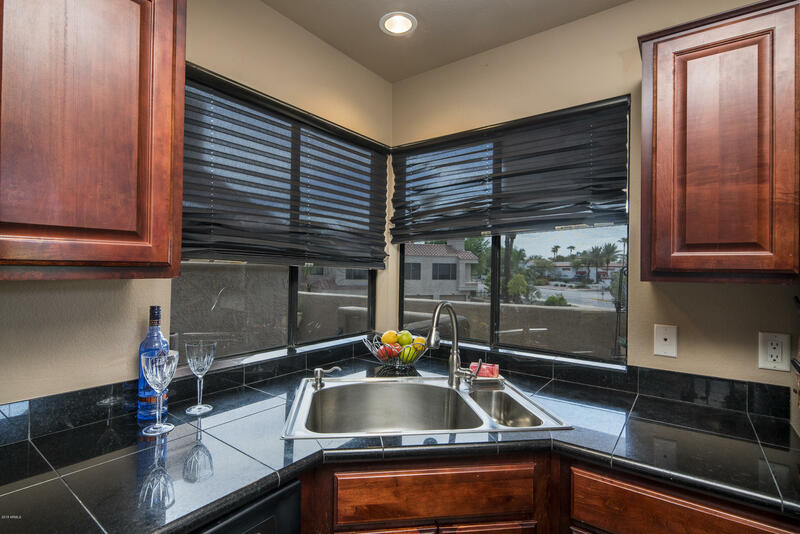 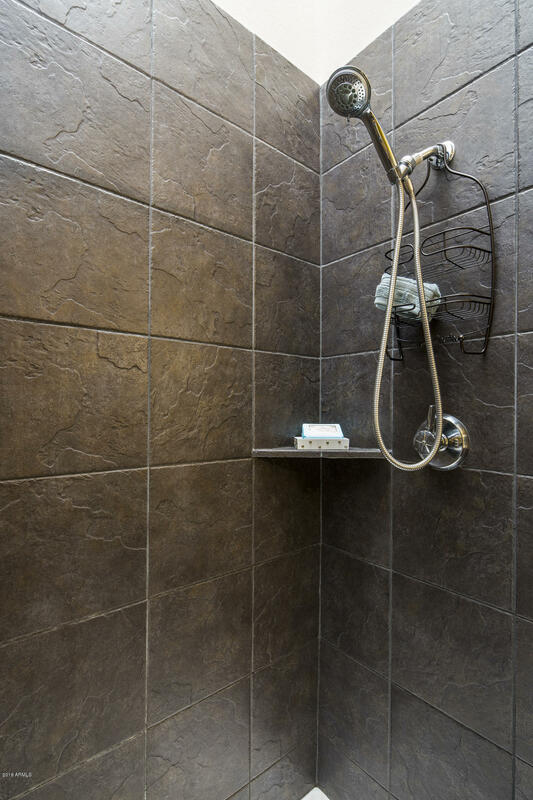 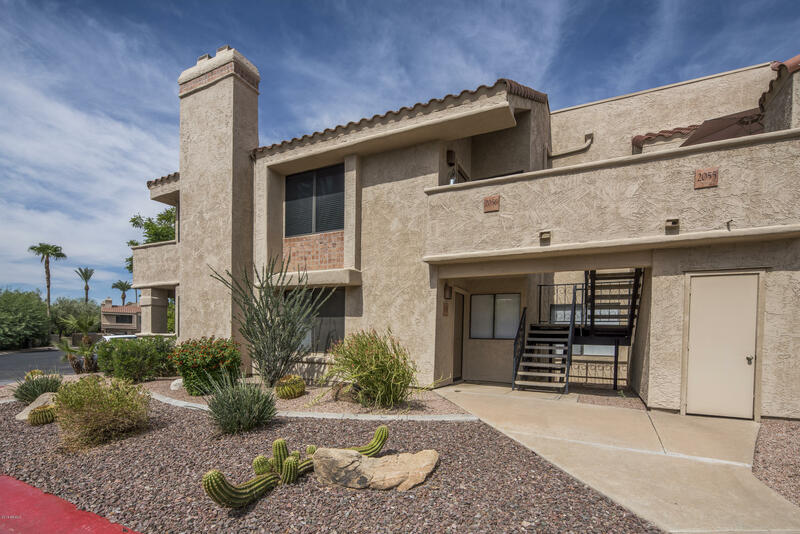 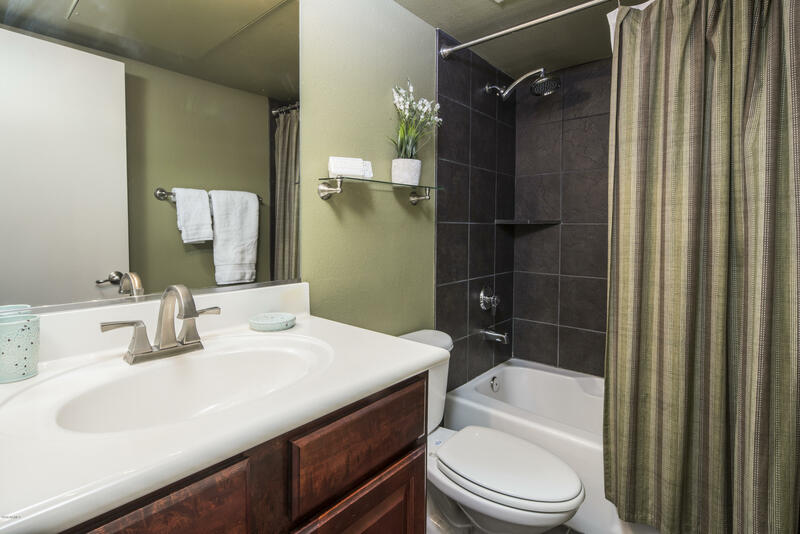 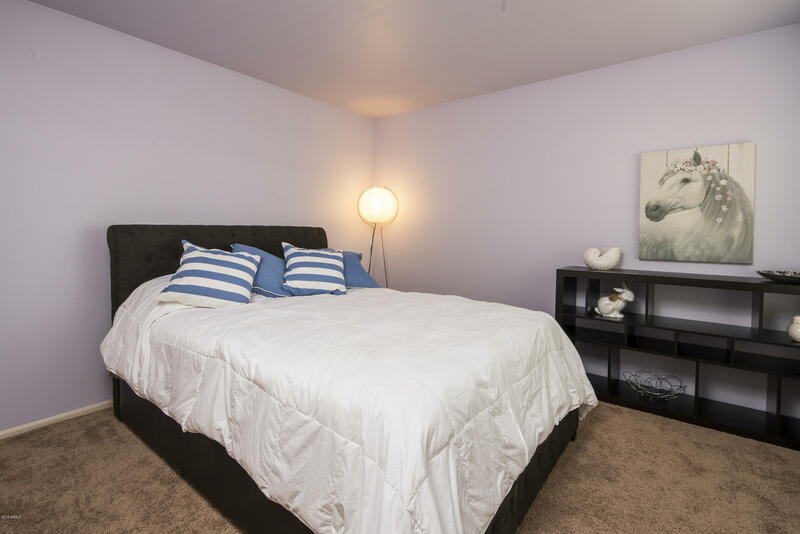 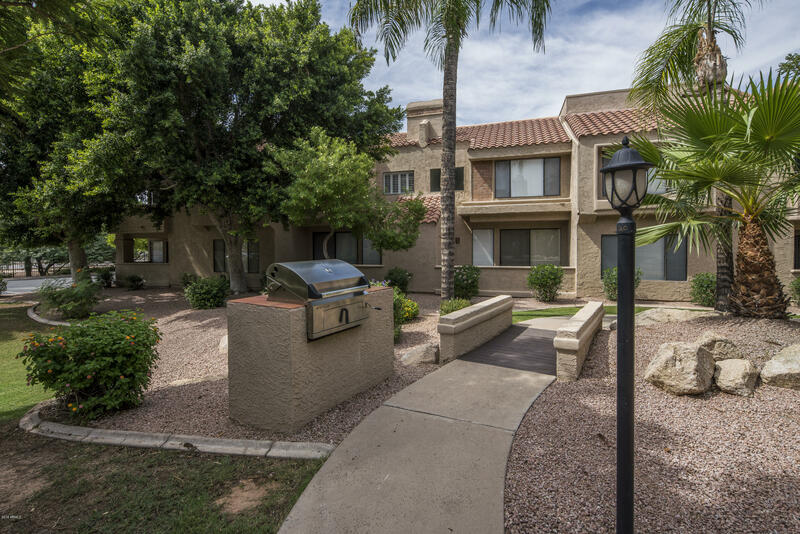 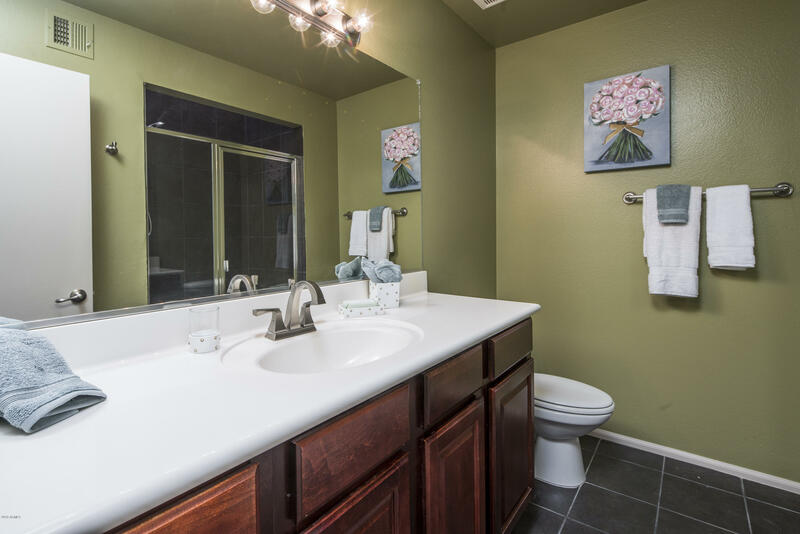 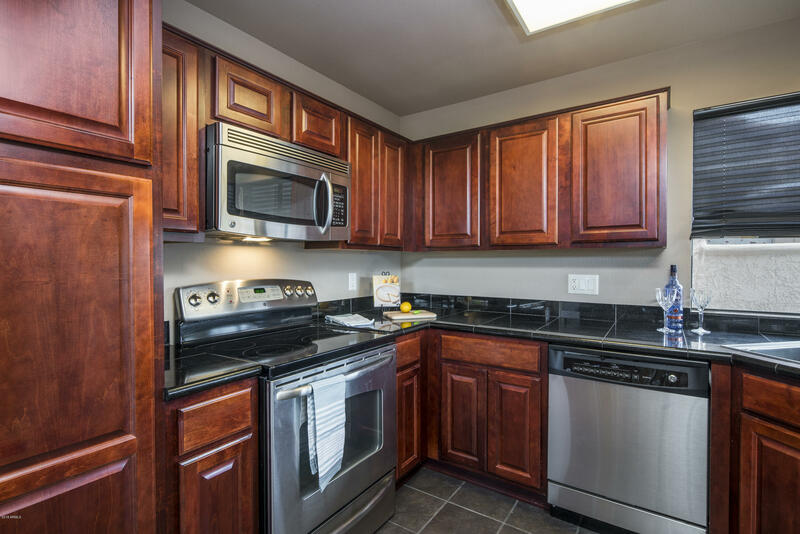 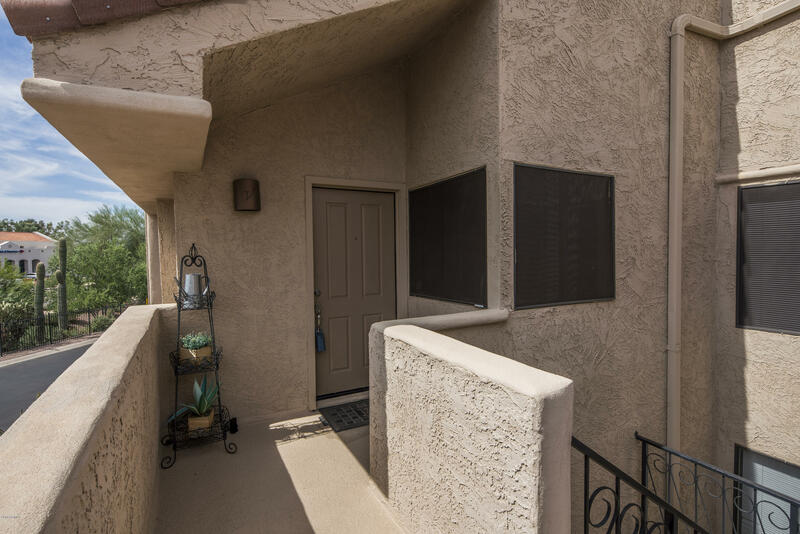 This two bedroom two bath home is an end unit with the convenience of a 1 car garage. 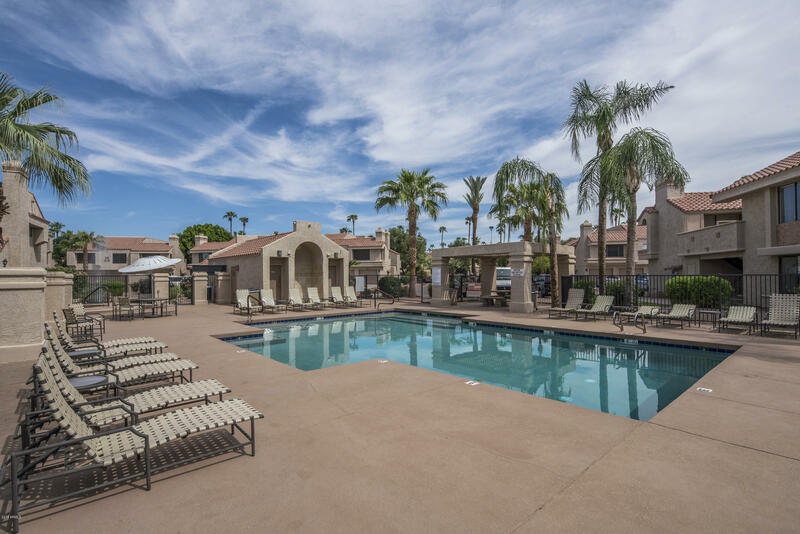 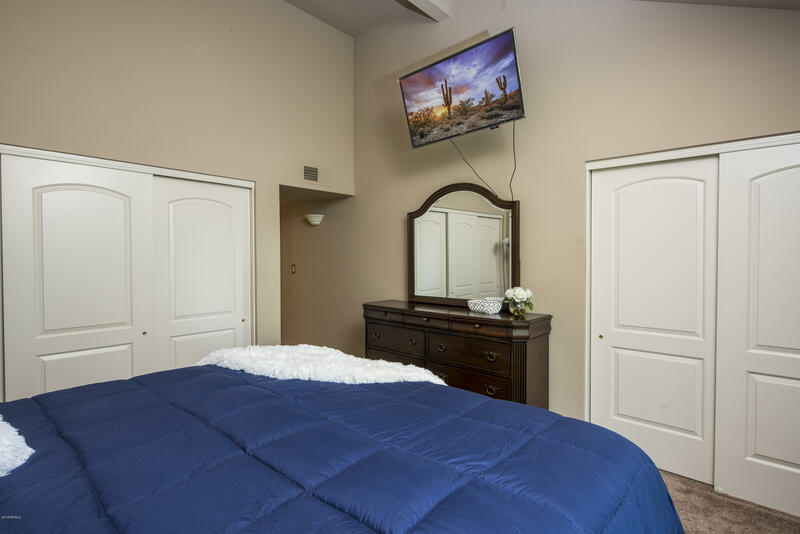 Relax by the community pool or in the heated spa. 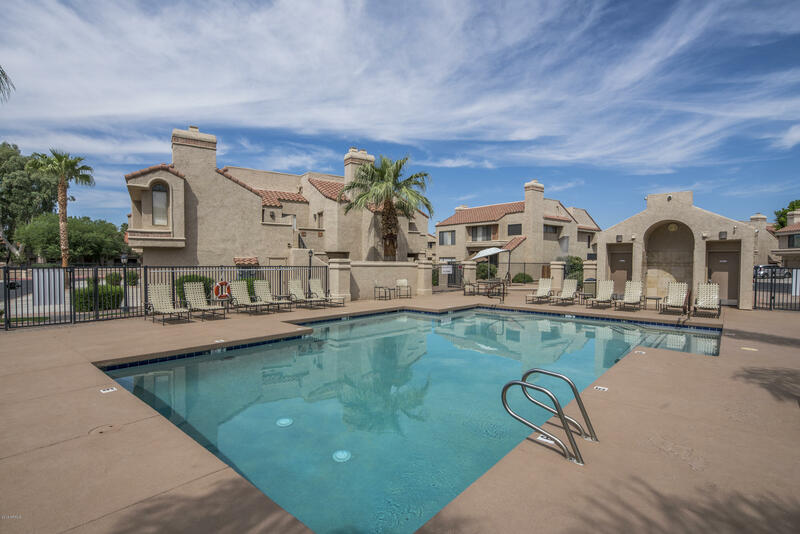 Exercise in the work-out room or enjoy the amenities associated with being an integral part of Scottsdale Ranch from the lake to the park. 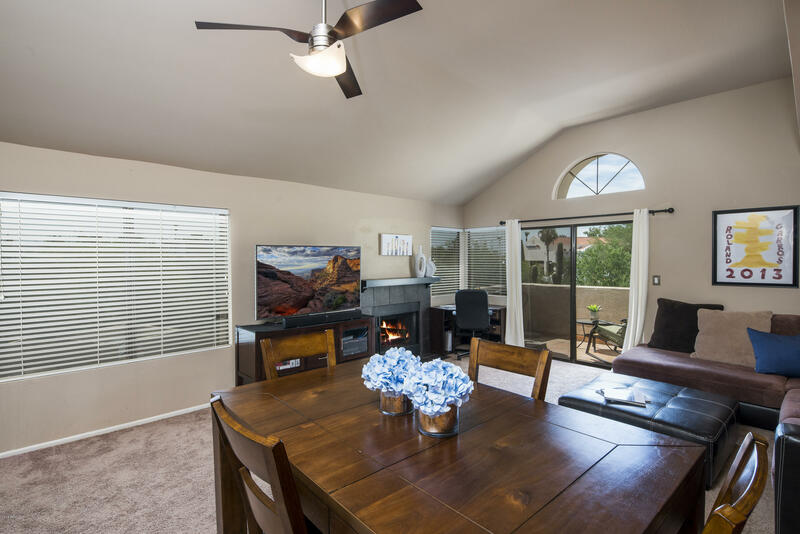 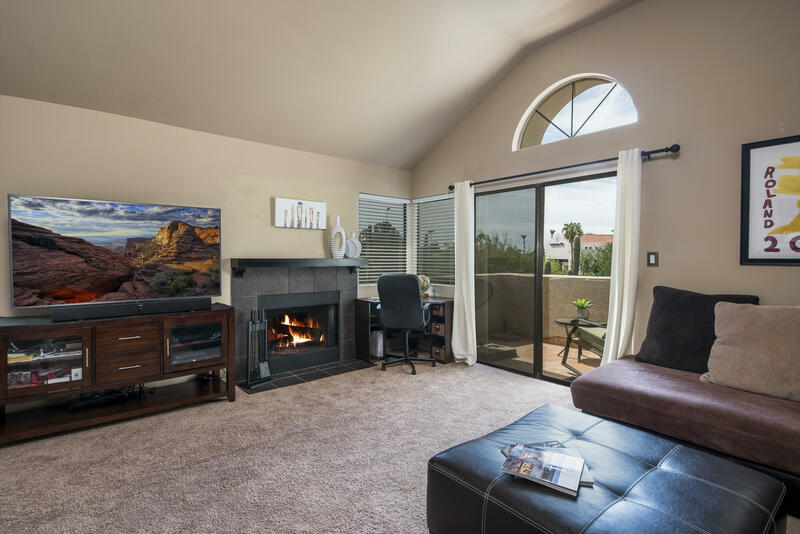 This home is located within the Scottsdale Unified school district and is part of our A rated schools.Close to Restaurants, shopping and entertainment.This is a must see and won't last long! 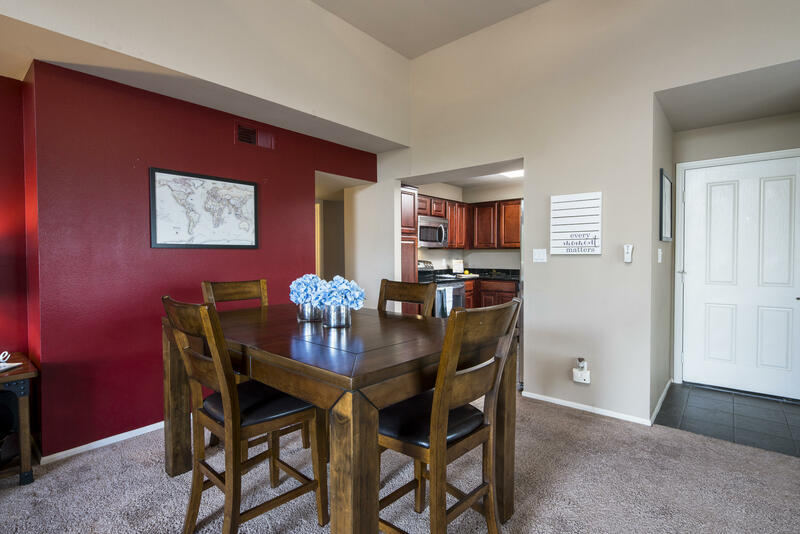 It is a Sellers market!! 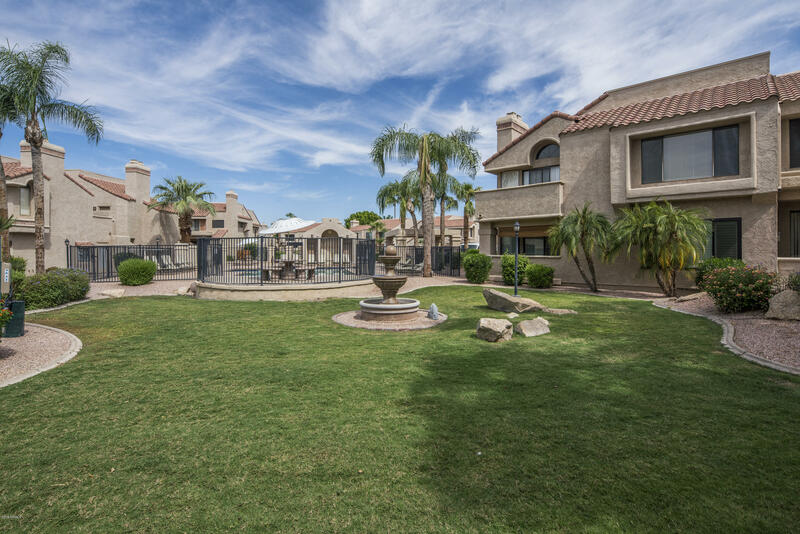 If you are on the fence to sell now is a very good time, read this article.